Precision Pool & Spa Inc. announced today their commitment to lowering waste in the construction of concrete based inground pools. By utilizing a process called shotcrete, along with their already established gunite process, the company will be able to expand operations while reducing the waste created for inground pool construction. Shotcrete and gunite are both sprayed concrete methods which projects concrete at high rates of speed, producing a stronger and more adaptable solution than traditional concrete. 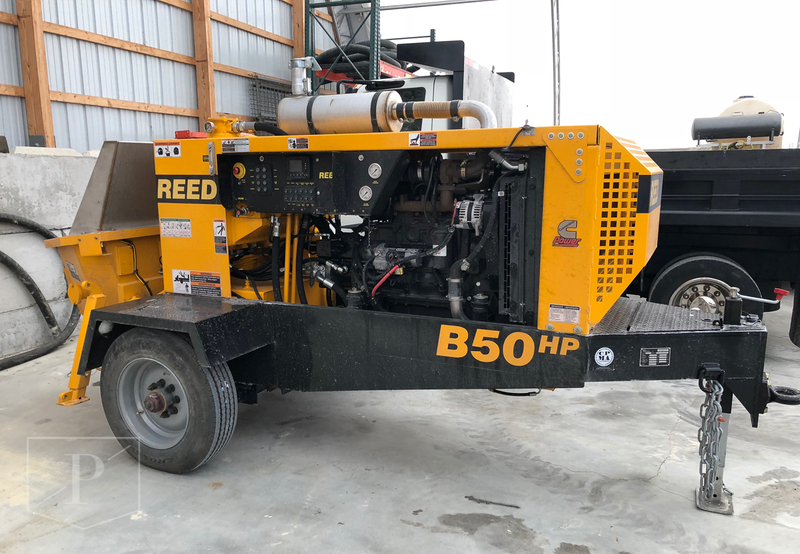 Cox believes the main reason most companies in this region don’t use shotcrete is because the process can not be used below freezing temperatures. By balancing both systems, Precision Pool & Spa will be able to reduce waste, while still maintaining year round construction. Precision Pool & Spa is investing in over $80k in new equipment and training its employees now with shotcrete pool construction to begin by April 2018. Precision Pool & Spa designs, builds, and services, high end gunite inground pools and spas. Located in Fairport, NY, the company has grown steadily since its official opening in 2007. With over 30 years of pool construction experience on staff, the company was founded when owner Dave Cox wanted to focus exclusively on the higher end, quality pools. Today Precision Pool & Spa manages projects for private and corporate clients throughout New York, building pools from Buffalo through the Adirondacks and Catskill regions..